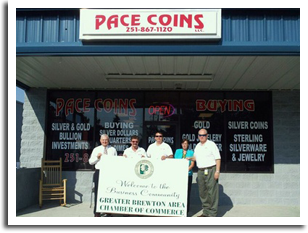 Pace Coins LLC opened for business in March of 2008 in Pace Florida after years of collecting coins as a hobby. 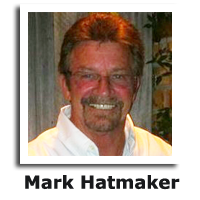 Then in October of 2010 we opened our second location in East Brewton Alabama. 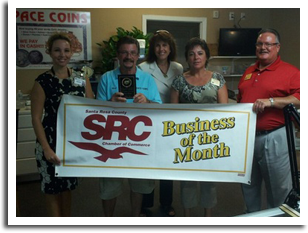 Mark Hatmaker receiving the Chamber of Commerce award.